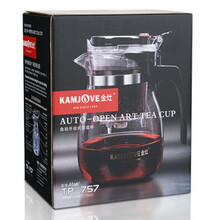 100% Official authentic KAMJOVE Teaset,teapot,tea cup. 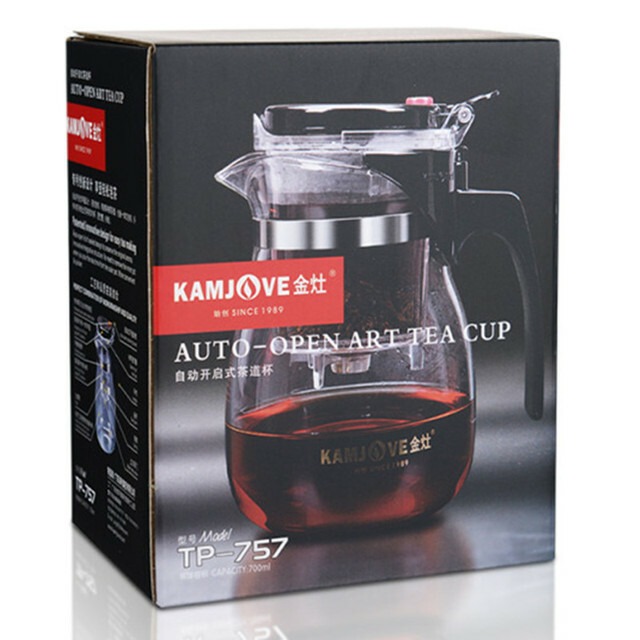 Fine loose-leaf teas are expensive and you want to make the most of this treasured indulgence by brewing your teas in a way that maximizes the flavor, aroma and visual pleasure of fine tea through multiple infusions. In China, brewing tea the traditional way is a respected art called Gong Fu Cha. But, we don’t always have the time for the full traditional process. 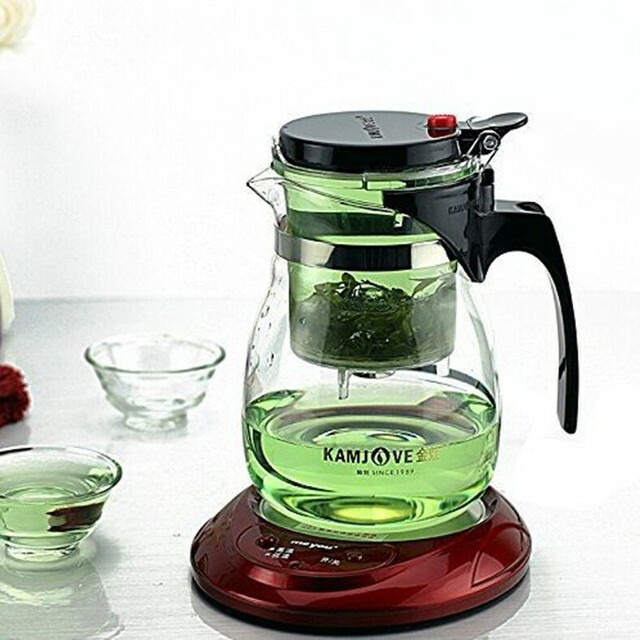 The folks at Kamjove have made their purpose harmonizing the art of tea making with modern convenience. 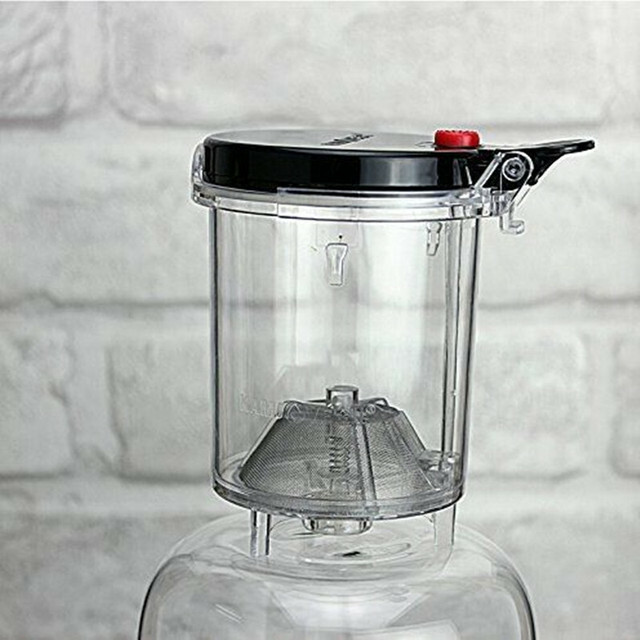 The serving pitcher is crystal clear high-temperature glass that allows you to enjoy the visual process of brewing tea while maintaining the proper steeping temperature. 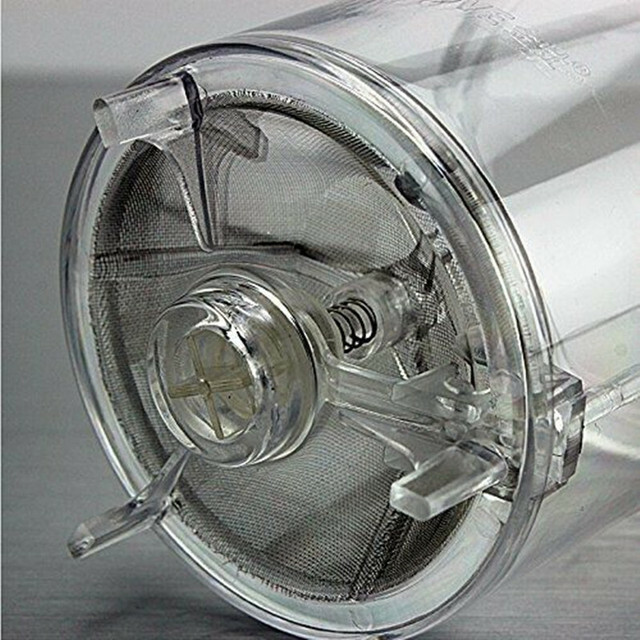 The BPA-free plastic resin infusion chamber is lightweight and easy to fill and clean. The fine mesh tea filter itself is stainless steel for years of use. 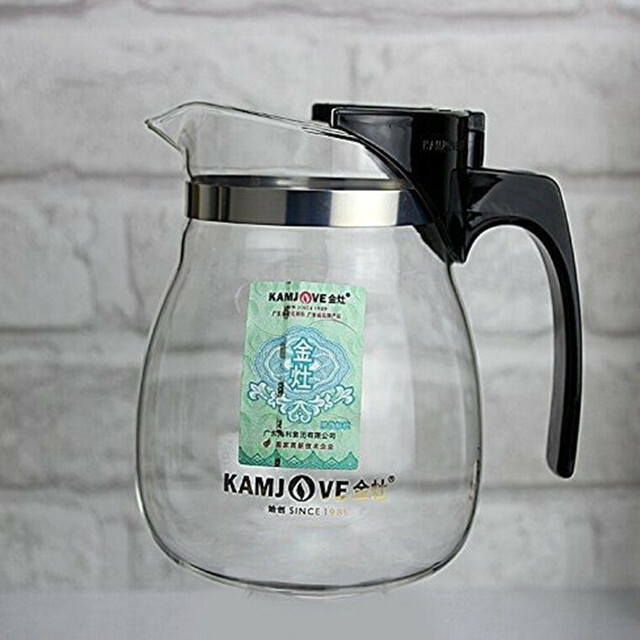 It can also be used as an over the cup infuser with standard-size cups and mugs, releasing your brewed tea directly into your favorite cup. 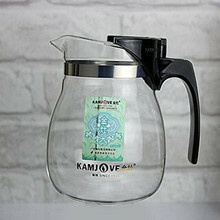 To brew the perfect cup of tea with the Kamjove just scoop the desired amount of tea in the infusion chamber and set the infusion chamber in the glass pitcher. 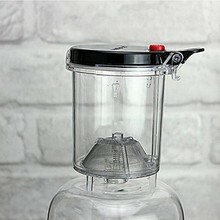 Fill the infusion chamber completely with brewing temperature water and cover with the lid. When the desired steeping time is complete, just push the button and the brewed tea flows down into the serving pitcher or cup. The leaves stay in the infusion chamber where you can set them aside for the next steeping or discard them when you are done. Kindly note: We will use Magic cleaning sponge to pack your order. 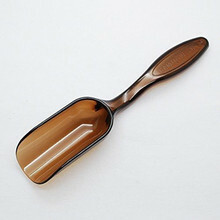 You can use this sponge to clean your teaset / teapot and you can use it in many place.